Day 1. 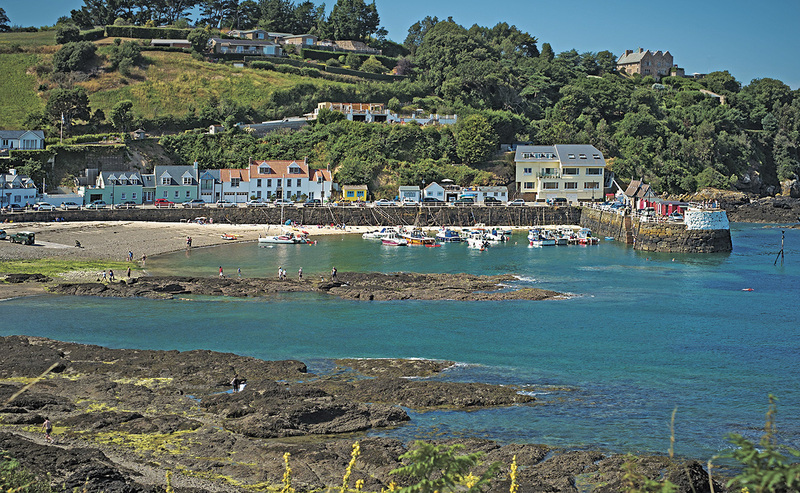 We depart in the morning for your transfer by our executive coach to our chosen airport (Norwich or Stansted TBC) for the short flight to Jersey. On arrival we are met by a local coach company who transfer us to our chosen hotel. (TBC) The three days on Jersey will include an island tour, as well as free time in our resort, Entrance to the Jersey War tunnels. Day 5. After a hearty breakfast we depart our hotel for the return transfer & onward flight. Location: 15 minutes walk into the centre of St Helier, via a pretty park. 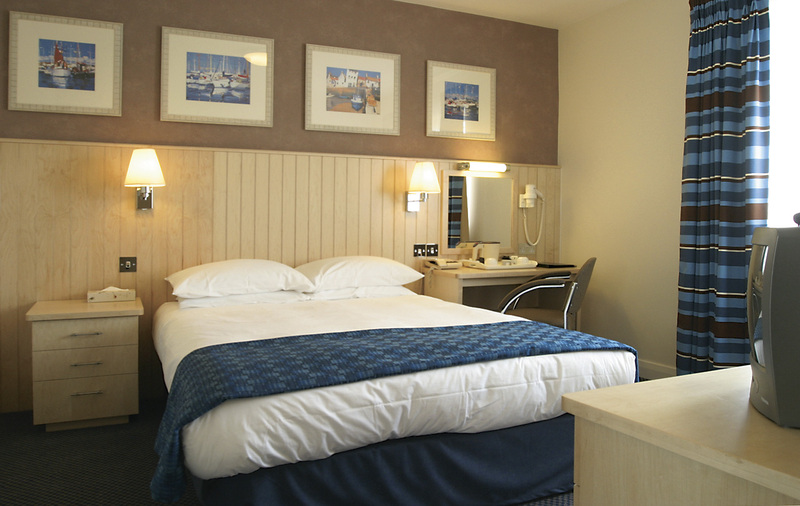 The hotel has 286 rooms all with private facilities, colour TV, radio, tea/coffee making facilities, hair dryer & telephone. There is also lift access to rooms & ramp into the reception from the pavement. The hotel have only a limited number of rooms with step in shower on request subject to availability. Meals are served in the buffet style Belvedere Restaurant, where a wide choice of self-serve meals are available. Should guests want a different dining experience, for a supplement they can dine at the Italian-style Bonetti’s Restaurant. There is also an American 50’s themed ice-cream parlous, a lobby lounge with ample seating, plus Kiplings, a pub-style bar which has pool tables, TV & regularly hosts quiz nights. The hotel operates a very varied entertainments programme in the Star Room where music & shows are stages, Available free to all guests. Alternative light entertainment is often offered in the lobby lounge. Merton’s Aqua-dome swimming pools & leisure club, situated just across the road from the hotel. Facilities include 1 indoor & 1 outdoor pool, spa pools, gym, sauna, steam room & cafes serving light snacks.